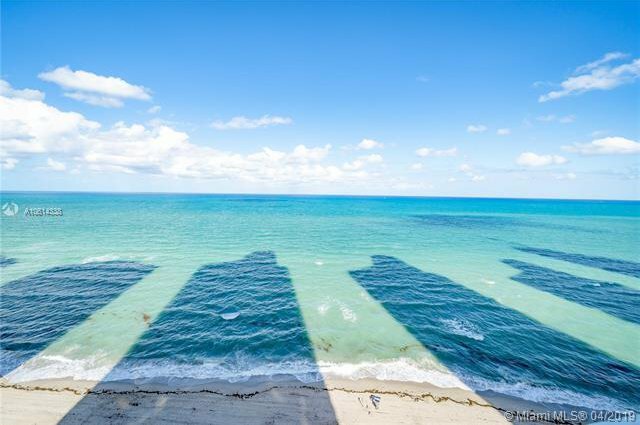 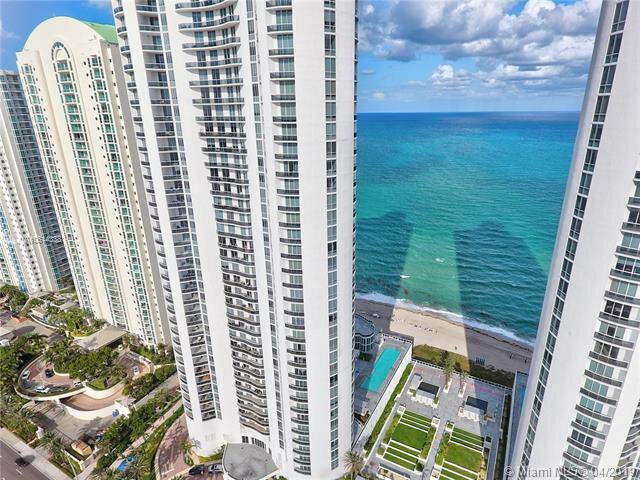 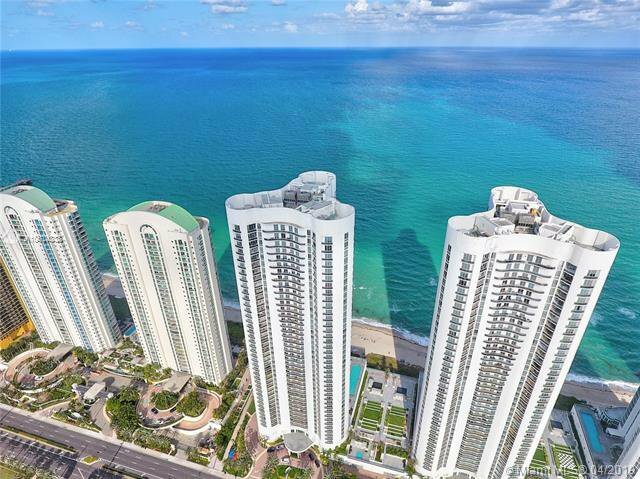 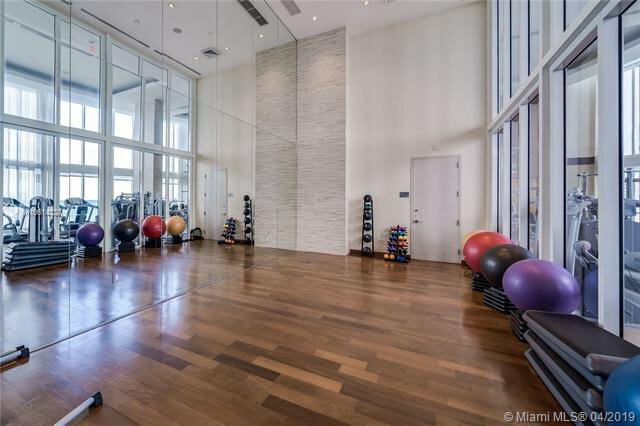 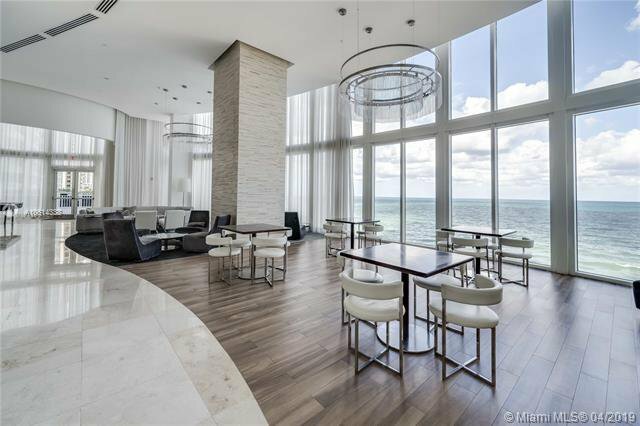 Best and largest coveted line in the Luxurious Trump Tower I with 5 star Amenities in the heart of Sunny Isles Beach. 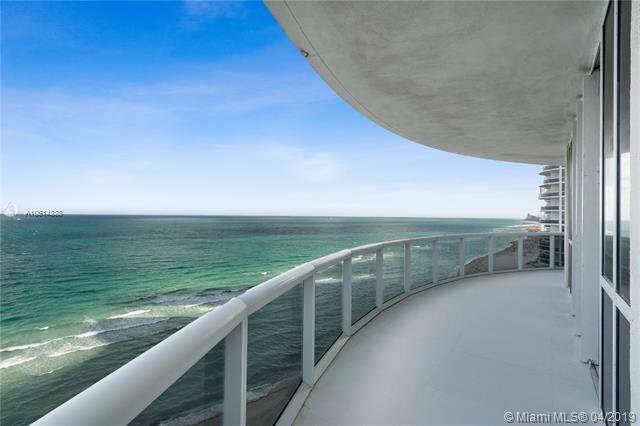 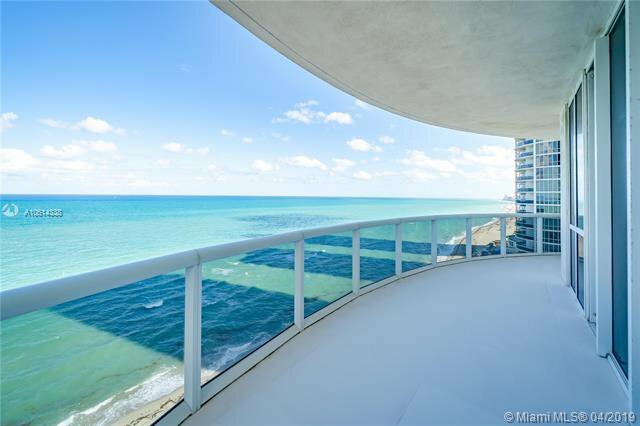 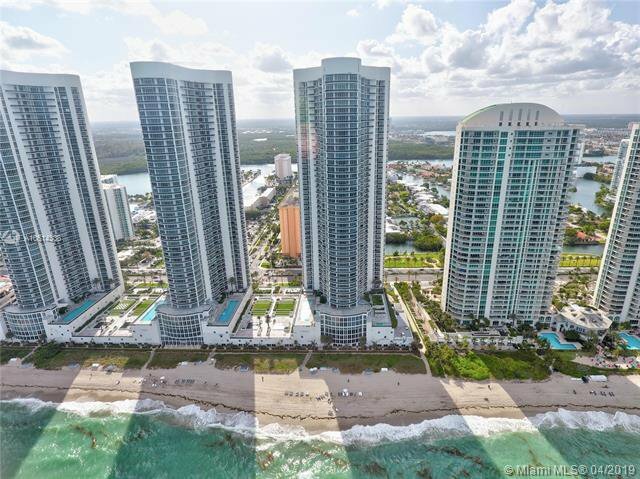 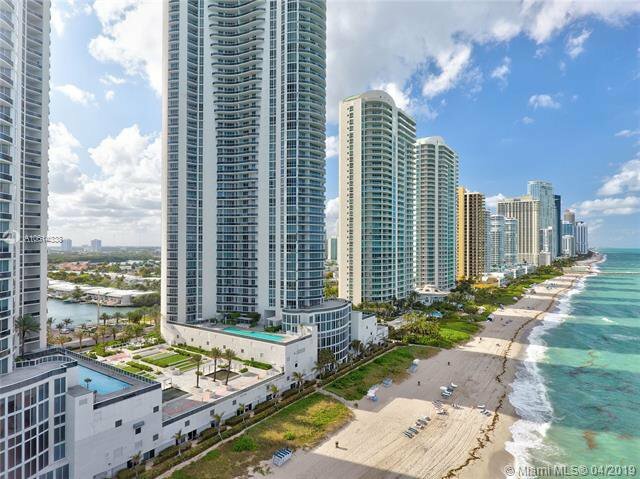 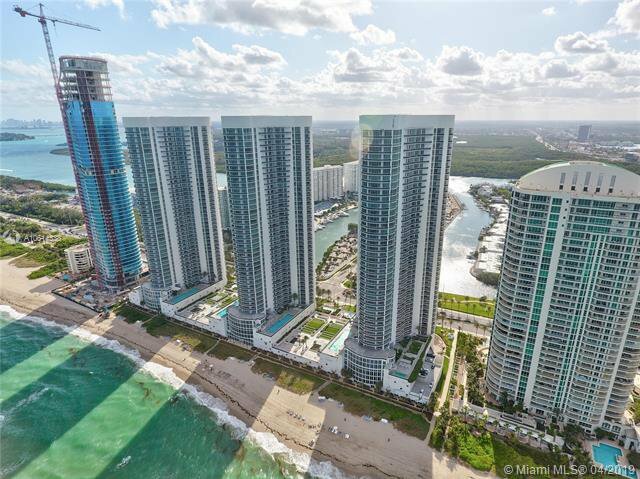 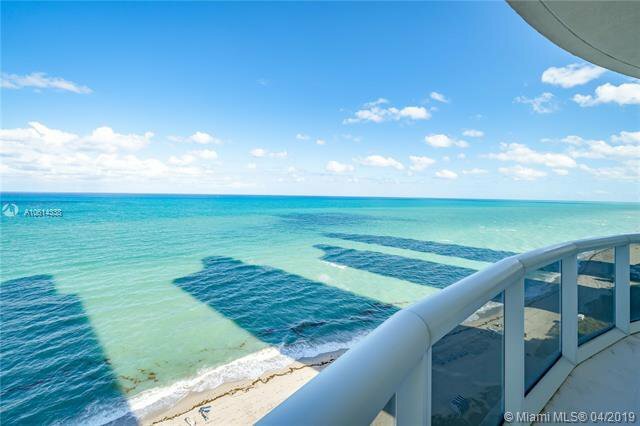 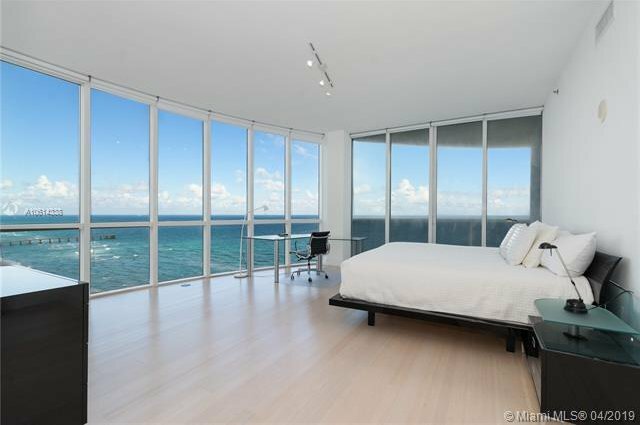 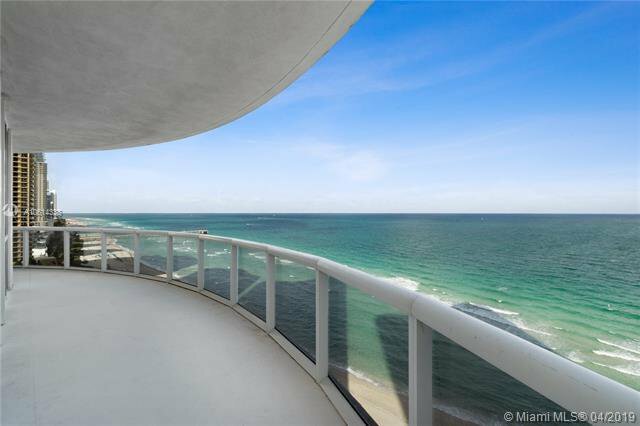 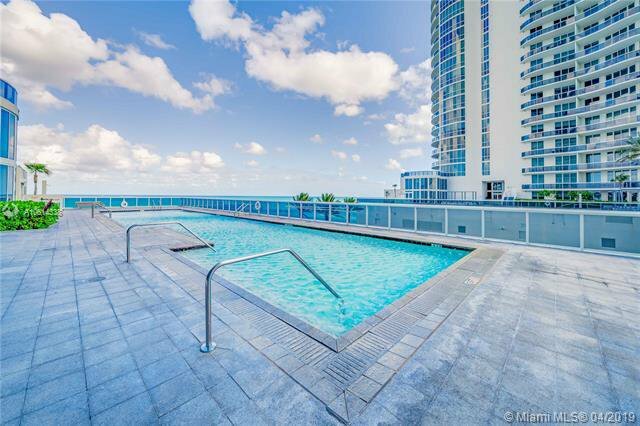 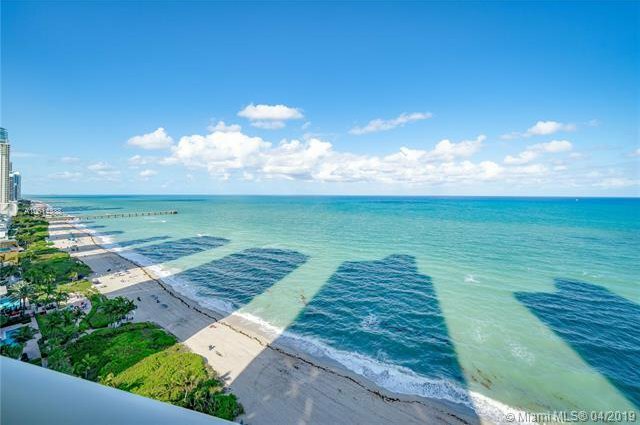 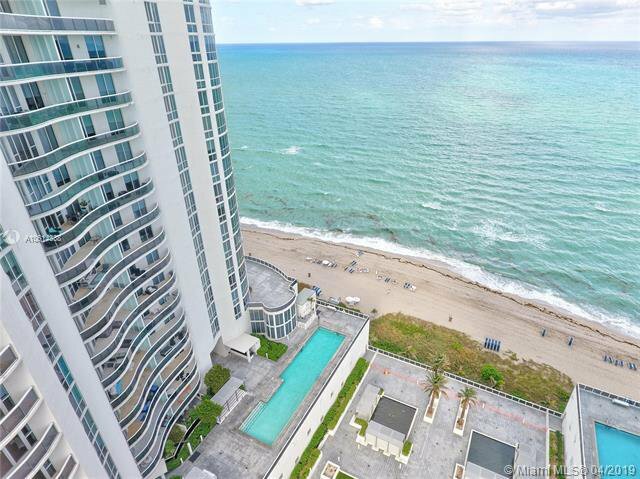 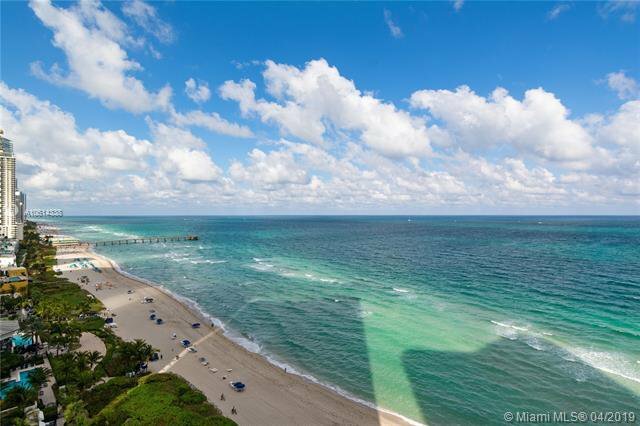 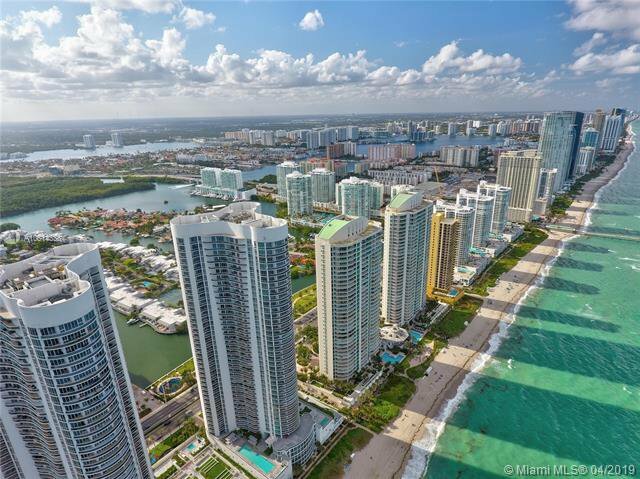 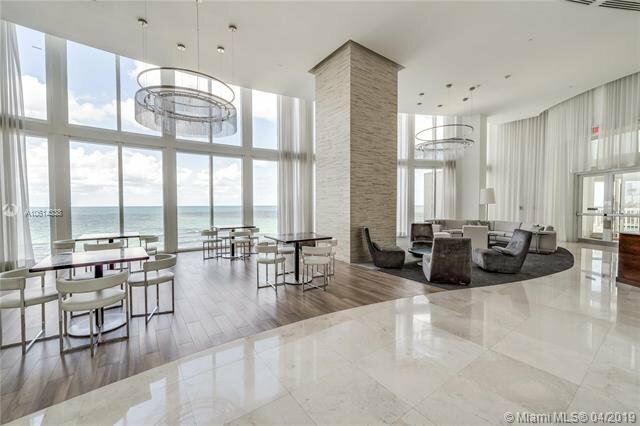 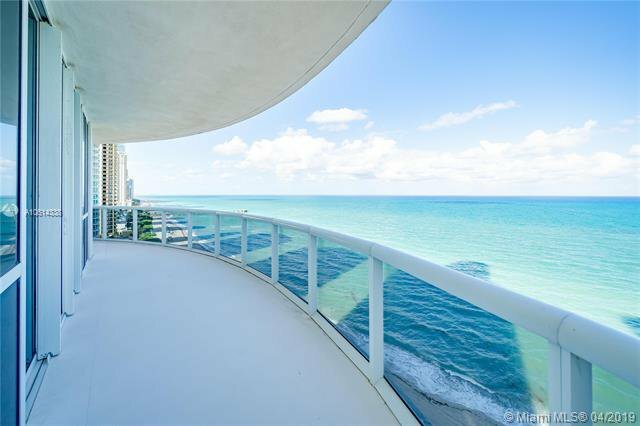 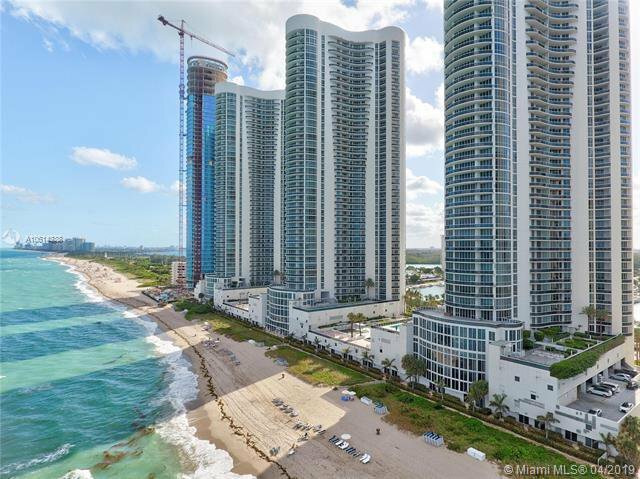 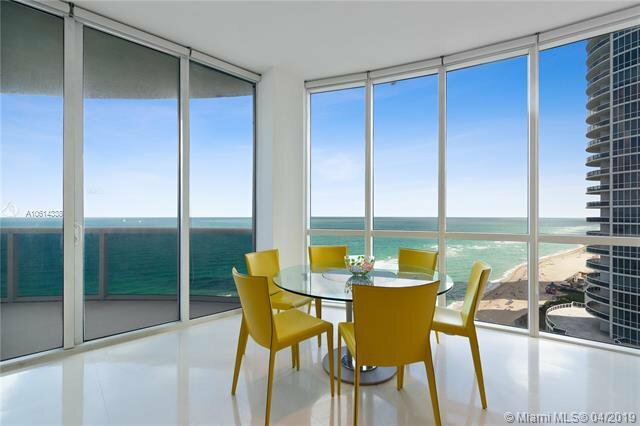 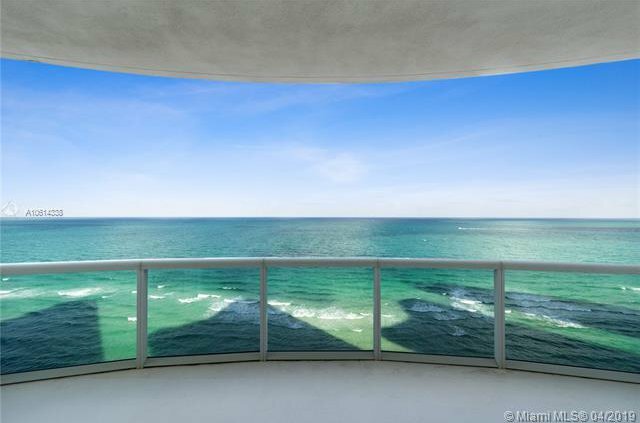 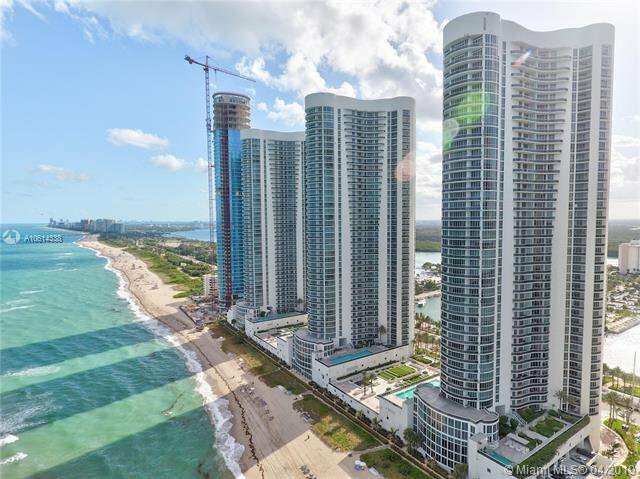 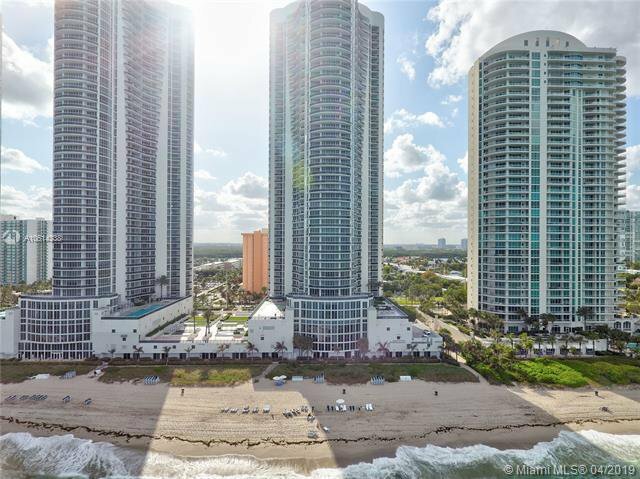 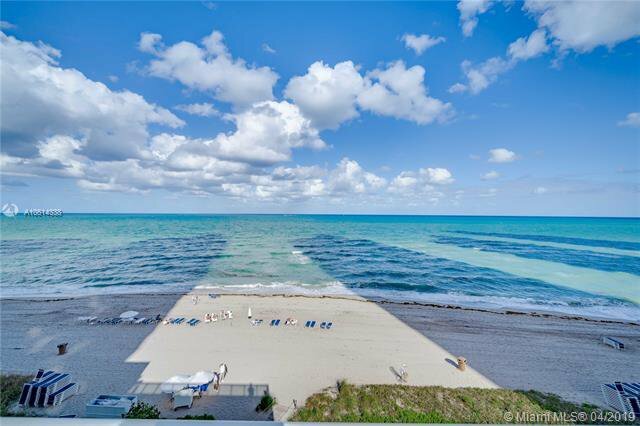 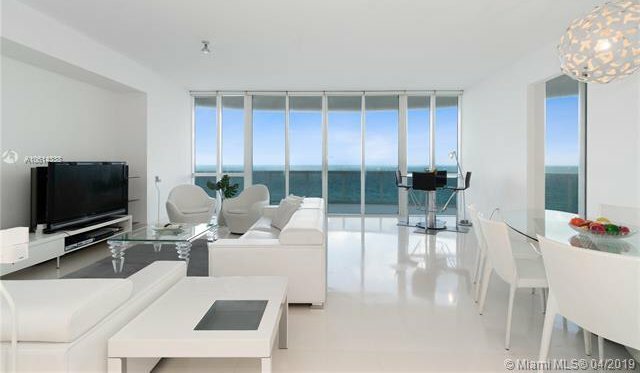 11' clear ceilings & over sized balcony with spectacular unobstructed panoramic views over 48' linear feet of direct oceanfront & Intracoastal views from every room. 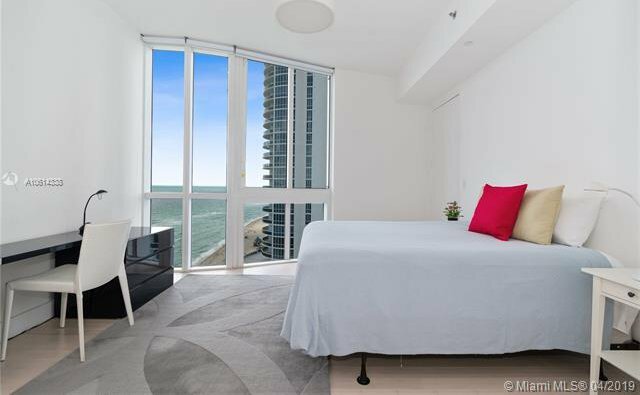 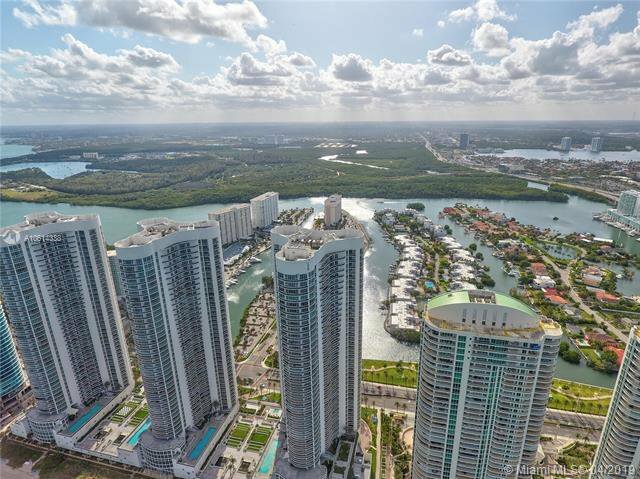 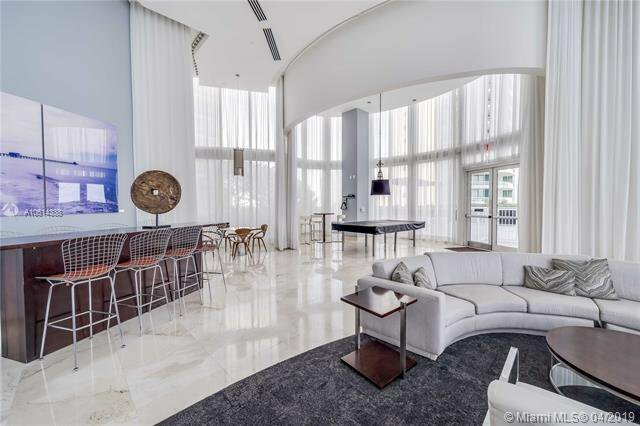 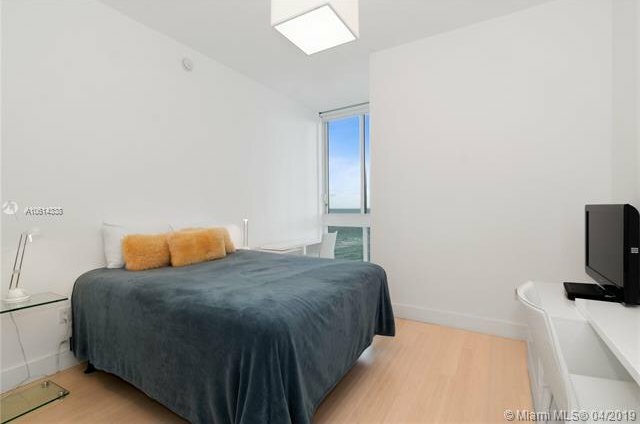 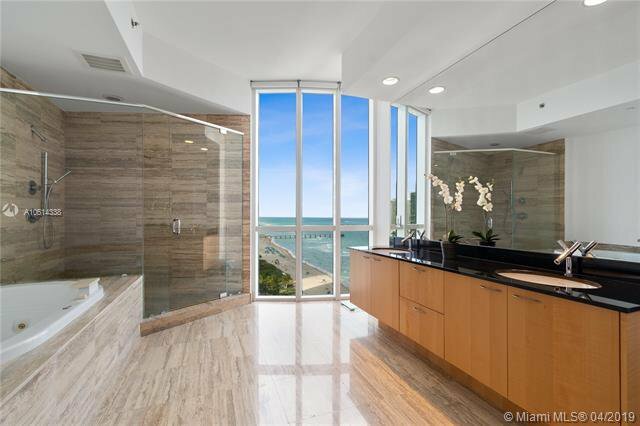 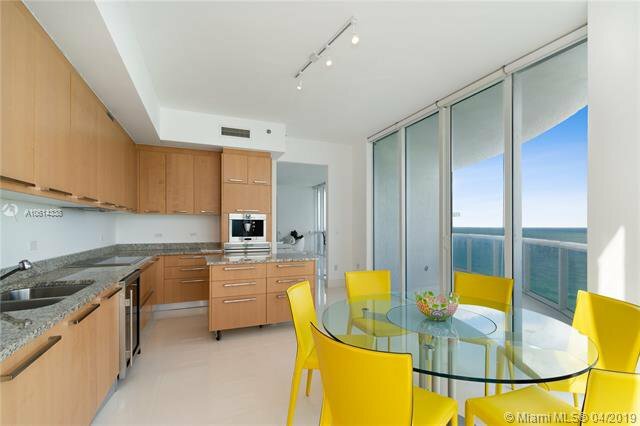 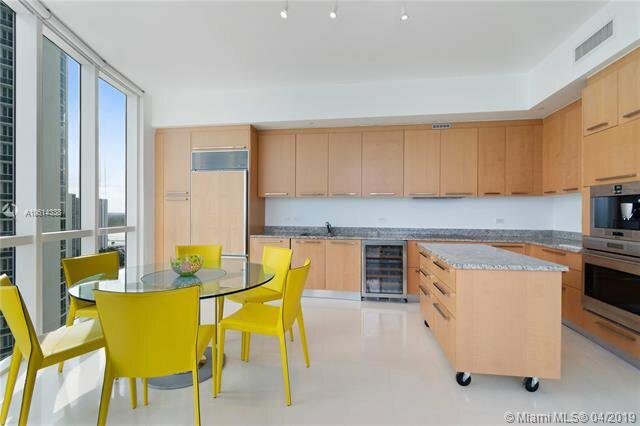 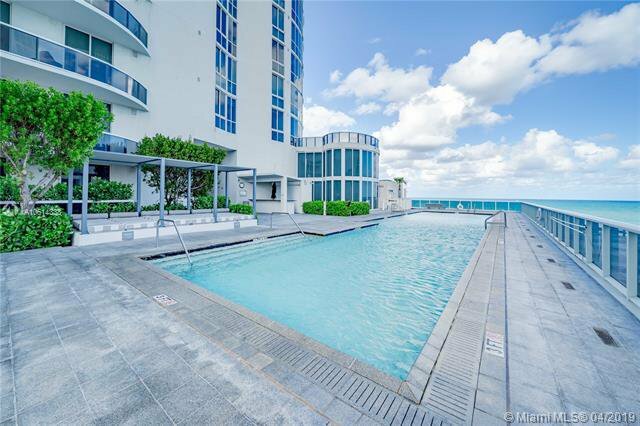 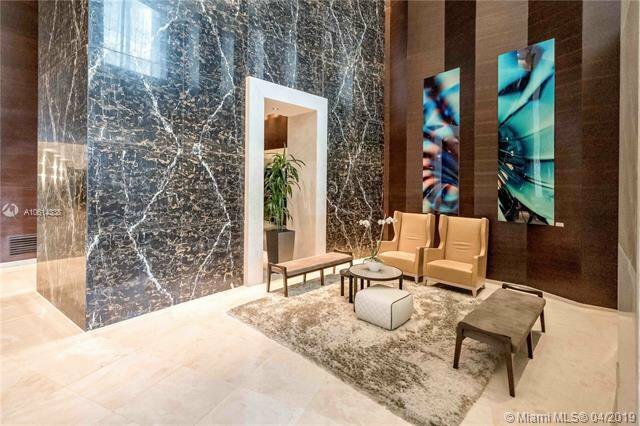 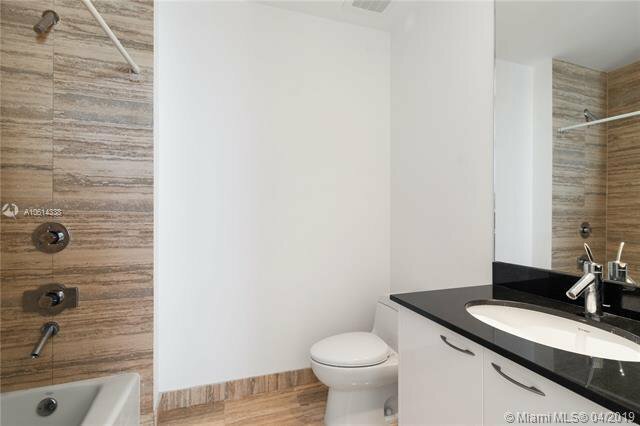 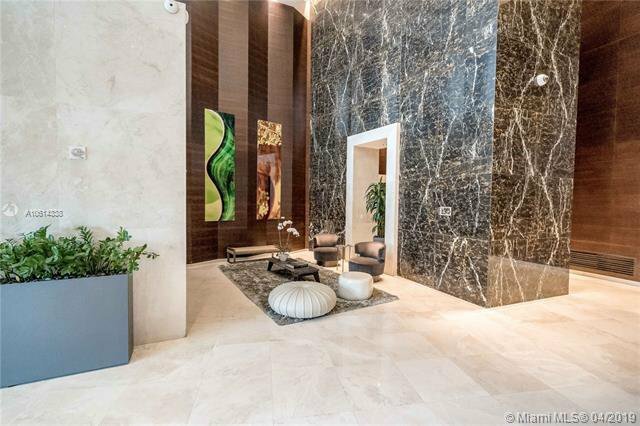 This magnificent 3 bd/ 3.5 ba residence is finished with exquisite marble floors throughout the unit, Crema Marfil marble on floors & walls in bathrooms, modern Open Kitchen with floor to ceiling glass & terrace access, Sub Zero fridge, dual temperature wine cooler. 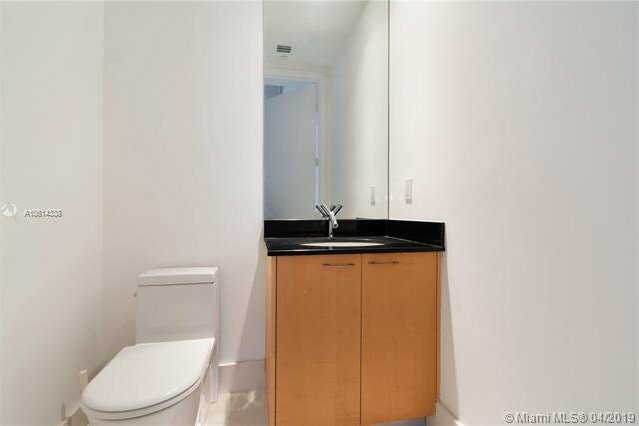 The unit has 2 parking spots in the best exclusive area. 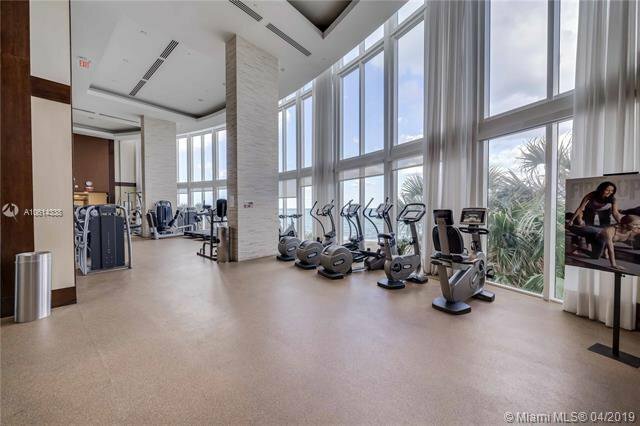 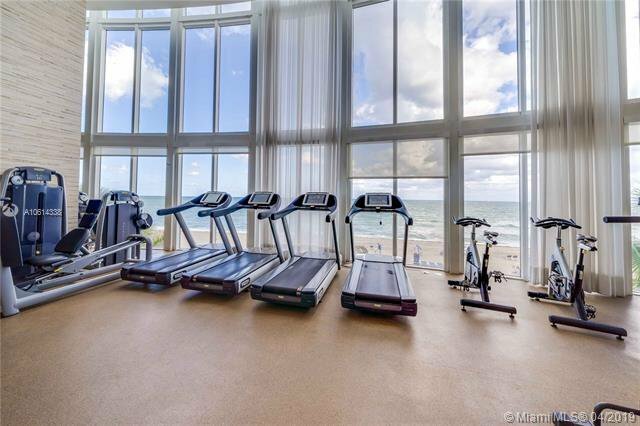 Amenities include 4 pools, spa, fitness yoga classes offered with licensed instructors, business center, beach & room service, gourmet beachfront restaurant.